Etheruem’s blockchain may now be in the process of upgrading to new software – but that doesn’t mean notable developers aren’t reflecting on the process that was. For example, while the update appears to have been successful, at least one provider of ethereum software notably struggled with preparations for the rollout. As reported by CoinDesk, UK-based Parity Technologies, used by nearly 25 percent of the network, was beset with bugs through the weekend, a development that spurred speculation about last-minute delays. 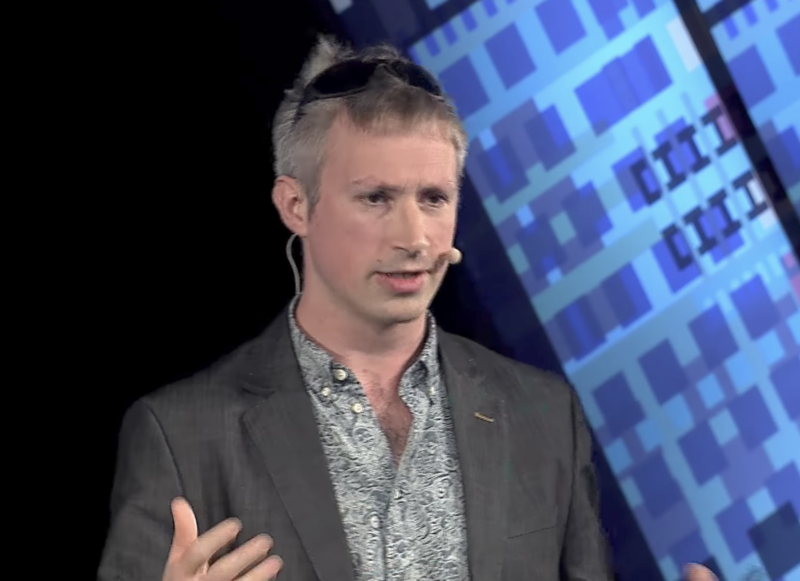 But while that specter has been avoided, Parity founder and CTO Gavin Wood is now speaking out on the issues, citing the upgrade process as one that is rife with “lessons to be learnt” for the community of developers working on the second-largest blockchain by total value. In response to requests for comment, Wood outlined his belief that it is perhaps too early to deem the so-called Byzantium code upgrade a successful one, noting the danger zone around a hard fork can extend for several days. Looking ahead, he said he feels that more foresight should be put into whether client software providers are ready to make the shift. Wood went on to use this most recent fork as evidence, describing it as a situation in which most software users were asked to make big upgrades with little time to do so. As continued bugs were discovered, he said developers ultimately had to make a difficult choice, one of the reasons it remains to be seen just how smooth the rollout will prove. “It was really a choice between requiring most users change their software within 48-72 hours to postpone the fork versus possibly or probably requiring a particular subset of the network to update their software at a much shorter notice should a problem be discovered,” he explained. Building on this, Wood went on to propose a number of changes he might favor, including scheduling retreats with various software providers or using smart contracts to “dynamically postpone” a problematic hard fork. Still, as these steps weren’t taken this time around, he advised caution for those using the network in the days and weeks ahead. “I’m generally optimistic that even if further ‘zero-day consensus’ problems are found by our auditors and tools, we can roll out the antidote upgrades before they become problematic,” he said.